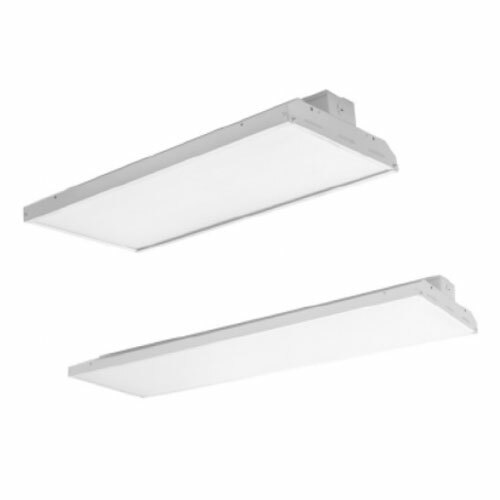 Ecologic’s series of LED luminaires was designed and built with high performance, effciency, and cost-effectiveness in mind. Ecologic products provide higher effcacy, longer lifetime, and more reliable lighting than other conventional lighting products. 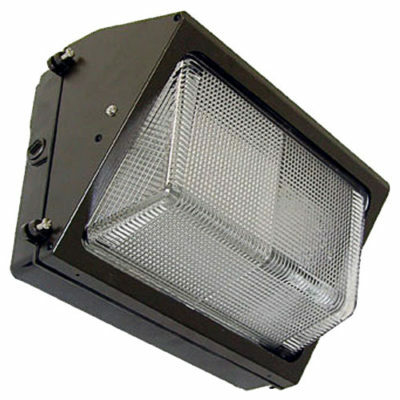 Our fxtures have been designed and built to exceed the performance of CFL and HID light sources while using less power. 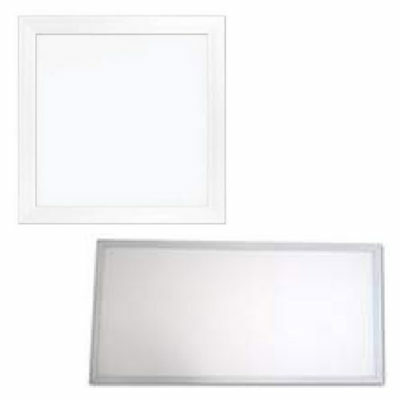 Our proprietary board designs are extremely well-equipped for all types of light-on-demand applications. 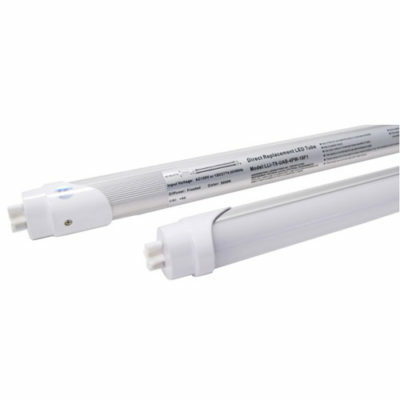 Unlike traditional CFL and HID luminaires, Ecologic products can be instantaneously and smoothly dimmed without affecting the life of the fxture. Ecologic fxtures are solid-state solutions for the commercial and industrial markets.